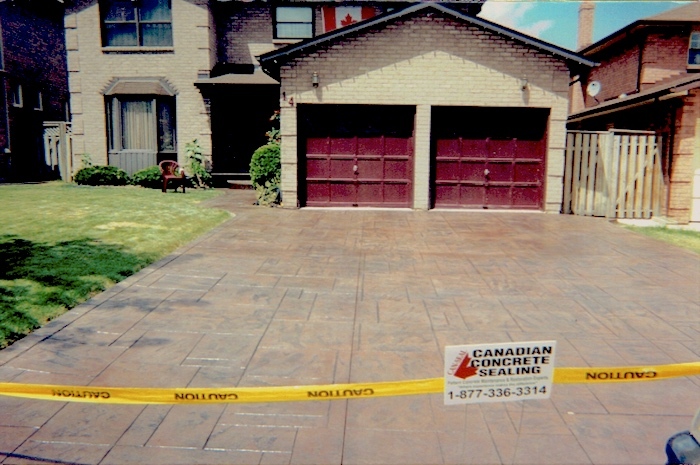 We are dedicated to offering our customers in the Hamilton, Oakville and Burlington area the very best range of driveway services using only the highest quality concrete driveway surface preparation and sealing products. 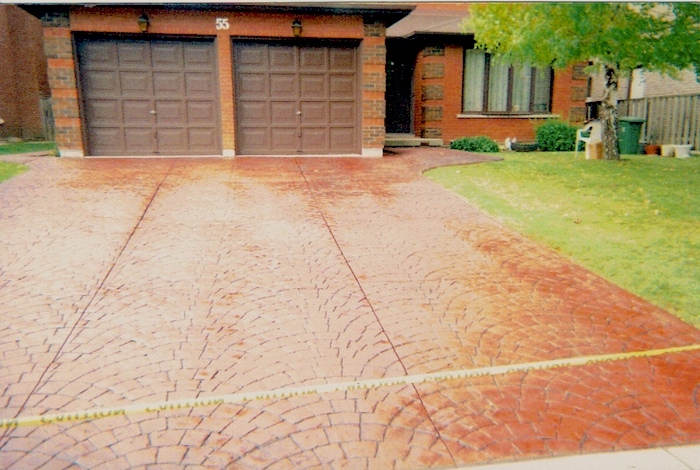 Your home’s pattern concrete, stamped concrete, or interlocking brick driveway will be under the care of one of the most experienced concrete sealing companies in Ontario. Services include pattern, stamped, and flagstone concrete sealing as well as polymeric sanding and sealing of interlocking brick. 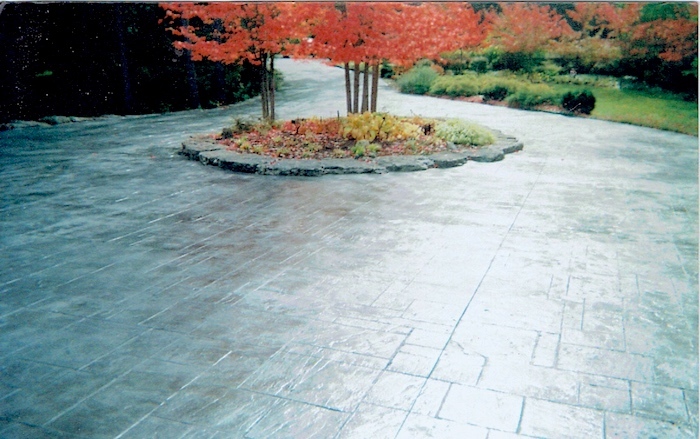 We ensure your driveway or patio’s surfaces are protected from natural deterioration, weather, dirt and stains. Extend the life of your investment! We are a fully insured concrete contractor. Driveway Stripping & Resealing Also Available! 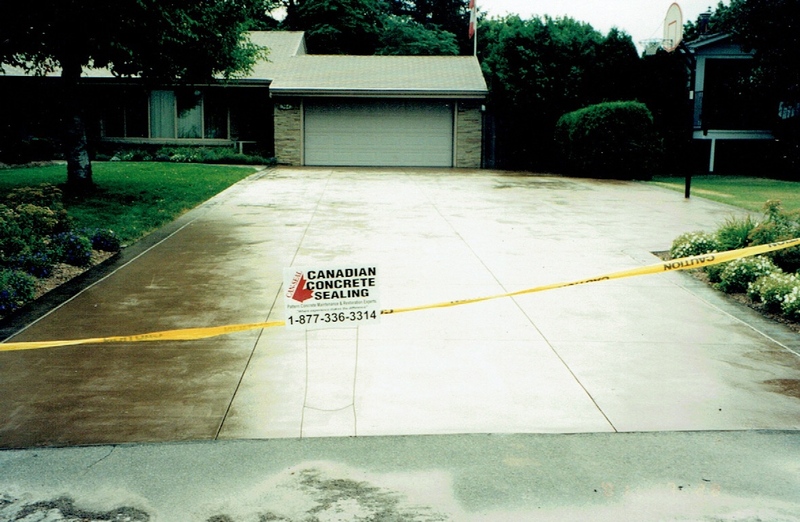 Canadian Concrete Sealing was created by a former family employee of Patterned Concrete of Hamilton (a Division of Bill Lowe Contracting) who brought pattern concrete and concrete stamping to the forefront of driveway and patio design trends in Ontario in the 1980’s. We’ve been a driving force in the maintenance of driveways and patios in Hamilton, Stoney Creek, Burlington and Oakville since 1986. Our experience and passion for the concrete sealing industry is second to none. Copyright All Rights Reserved © 2019 Canadian Concrete Sealing - Hamilton, Burlington and Oakville Pattern Concrete Sealing and Restoration.